Architects, engineers and project management leaders continually strive to find innovative ways to design and produce efficient and environmentally friendly spaces. Whole-Building design treats a building as a single system. Whole-building design has become the gold-standard in creating a sustainable building design that works as a symbiotic system, fostering full integration, seamless workflow, and a better overall at-a-glance perspective of the business for better decision-making and streamlined operations and maintenance. What Is a Design Guidance Team? 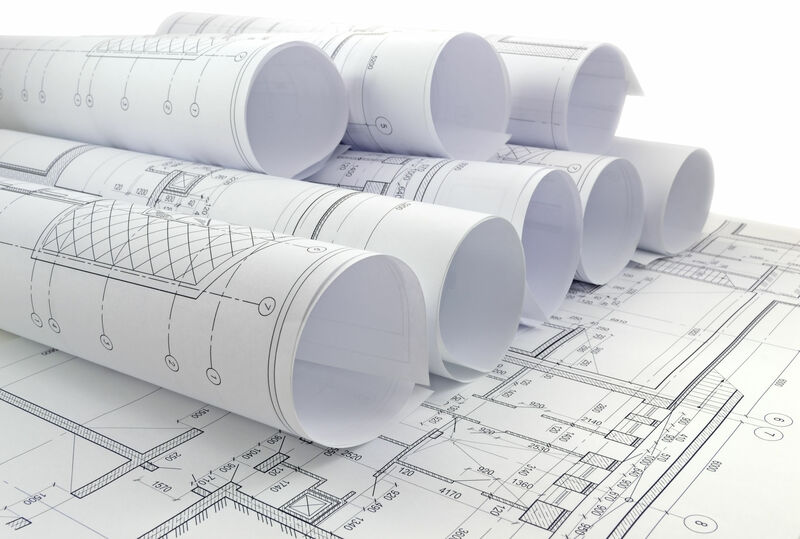 A design guidance team—architects, engineers and project managers—takes all of the information gathered from the different key parties, such as the energy consultant and the building users, and uses that information to adjust their design for improved building performance, quality and green friendliness. Design Objectives: Helps assess the goals and priorities in areas such as accessibility, aesthetics, functionality and productivity. Space Types: Buildings often feature several types of key spaces that include the atrium, auditorium, child care center, main office, reception, mail center, food service, dining, warehouse, loading dock, storage and supplies, and restrooms. For more information about whole building design or to learn about insulation, contact USI online to find a branch near you and get a free quote. USI believes in excellence in every step of the process and ensures timely completion and quality of service, time after time.